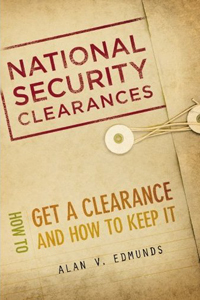 This is the only guide you will need to get a security clearance and keep it! 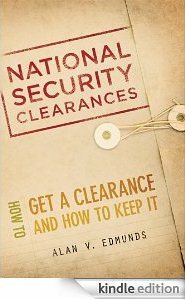 Written by one of the country’s most successful attorneys, this step by step guide is written in easy to understand terms and includes a valuable resource reference to contact different government agencies about your clearance. 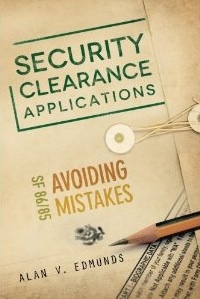 This book is a unique contribution by a nationally recognized attorney providing the reader with a tremendous amount of information to navigate the security clearance application process. Not only does this book alert you to the common errors made by many applicants in the process but it also explains in detail the strategy that is used to understand the concerns of governmental agencies.